Similar to other third-party apps for iOS platform, Skype also has its common errors. One of them is the error 1603, which often occurs when users attempt to update Skype. There are certain factors can trigger, from random app glitches to data corruption. In many cases, software problems are the main reasons to trigger Skype to act up. 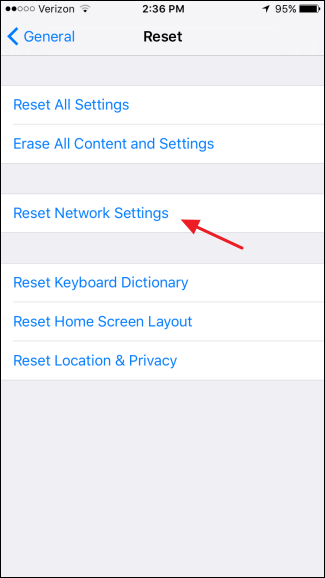 If you are bumping into this error when using the Skype app on your new iPhone XS/XS Max/XR, you can then refer the highlighted solutions below. Read on to get more information. Before getting started, you should first check your Internet connection. If you are encountering Wi-Fi drops or no Internet connection, you need to work on that first. Skype requires a fast and stable Internet connection to work properly. If not, it might fail or become shaky. If your Internet connection is good, but Skype is still not working as intended, you can try some following workarounds. Swipe right or left to scroll through apps preview. Finally, swipe up on the Skype preview to force close it. Press and hold the Power button along with one of the Volume buttons at once for a few seconds. When you see the Slide to Power Off command, release the buttons and then drag the slider to the right. The process will not affect any saved data on your phone, so backing up files is not necessary. After the restart, open Skype again and check if the error is gone. If the same error code 1603 still persists, try the next solutions. Solution 2: Update Skype app from App Store. Skype error 1603 typically happens when you update the Skype app. So, you should give it another try. To ensure you do it right, follow these steps below to update the app through the App Store. Scroll through the list of apps with pending updates. Tap on Update button next to the Skype app to install pending updates for the app. Tap on Update All button to install all app updates at once. You will see this button if there are multiple app updates available. 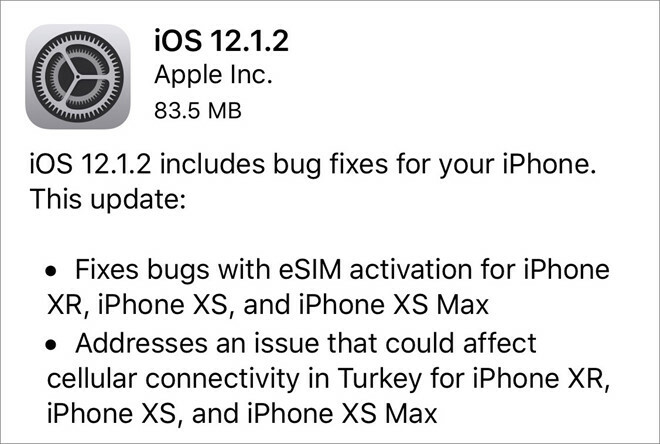 To install OTA updates, your iPhone needs to be connected to a stable Internet connection, enough storage space and at least 50% battery left. After that, follow the rest of the onscreen instructions to download and install new iOS update on your iPhone. From your iPhone Home screen, tap and hold on an app icon until it starts jiggling. 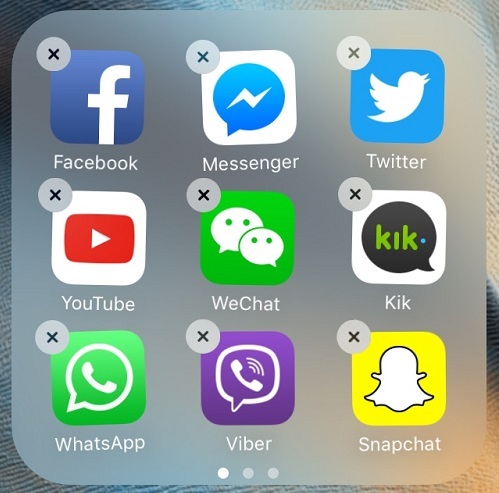 Choose Delete and confirm deletion of the app. Note Skype app from the list. Choose the app and it will open the App screen. Tap on Delete App popup again when prompted to confirm. Choose Skype app from the search results. Tap on Cloud icon or Get button to download and reinstall the app. Follow the rest of the onscreen instructions to complete installing the Skype app on your iPhone. To apply the recent changes as well as refresh the app, give your iPhone a plus restart. Your iPhone will restart by itself, which is the indication that the reset is completed. Once done, you need to set up Wi-Fi on your device and then reconnect it to Wi-Fi network to use online apps and services like Skype.